Researchers affiliated with the Center for Networked Systems (CNS) at the University of California San Diego have been selected to present some of their most up-to-date research at the 14th USENIX Symposium on Networked Systems Design and Implementation (NSDI 2017). NSDI focuses on the design principles, implementation and practical evaluation of networked and distributed systems. The annual conference will take place March 27-29, 2017, in Boston, MA, and four papers with co-authors from CNS and the Computer Science and Engineering (CSE) department of the Jacobs School of Engineering have been accepted for submission to the prestigious meeting. 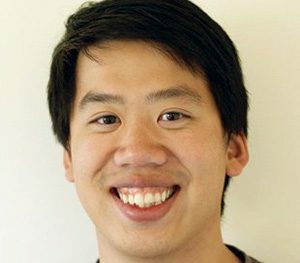 Ph.D. student Michael Wei is now a researcher at VMware. vCorfu is available as an open-source project on Github at github.com/CorfuDB. 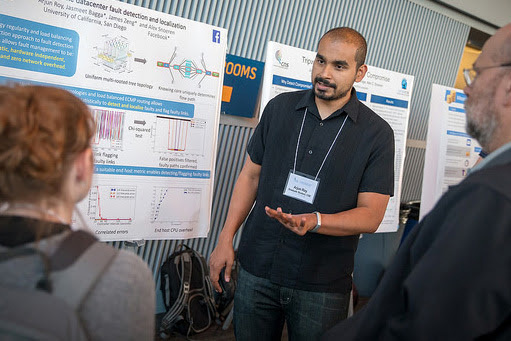 CSE Ph.D. student Arjun Roy expects to complete his doctorate in 2017, and he collaborated with his advisor, CSE professor Alex C. Snoeren, on the paper to be presented at NSDI on “Passive Realtime Datacenter Fault Detection.” It reflects joint work with Facebook researchers Hongyi Zeng and Jasmeet Bagga, who are also co-authors on the paper. 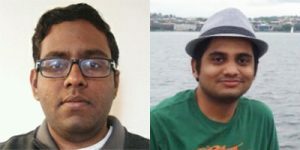 (The two Facebook engineers previously co-authored a paper at SIGCOMM 2015 with Roy and professors Snoeren and Porter on “Inside the Social Network’s (Datacenter) Network”.) Roy also did internships at Facebook in the summers of 2012, 2013 and 2014. According to the paper’s abstract, “datacenters are characterized by their large scale, stringent reliability requirements, and significant application diversity. However, the realities of employing hardware with small but non-zero failure rates mean that datacenters are subject to significant numbers of failures, subsets of packets can be dropped or delayed without triggering a fault signal, so traditional fault detection techniques (involving end-host or router-based statistics) may not identify such errors. In their paper, Roy and Snoeren describe how to expedite the process of detecting and localizing partial datacenter faults. It uses an end-host method generalizable to most datacenter applications. “We correlate transport-layer flow metrics and the delay incurred by network-input/output system calls at end hosts with the path that traffic takes through the datacenter,” said Roy. “Then we apply statistical analysis techniques to identify outliers and localize the faulty link and/or switch or switches. 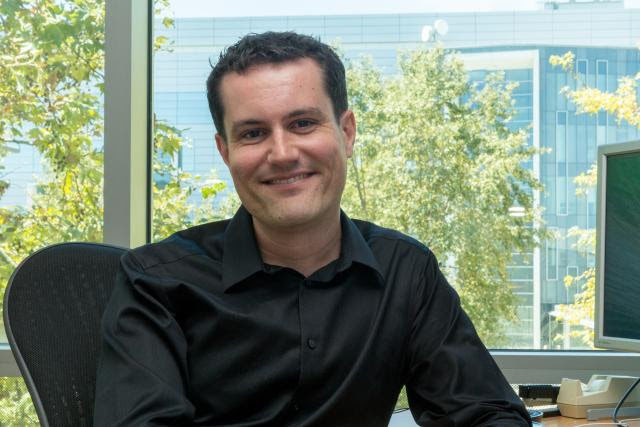 The paper will detail how the researchers evaluated their novel approach in a production datacenter (Facebook’s) carrying a workload servicing more than 100 million users. 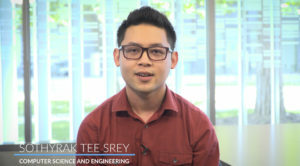 In light of the massive explosion in video content on the Internet and for virtual reality, a team of two CSE Master’s students advised by professor George Porter has come up with a new approach to processing video with minimal delays. Second-year M.S. student Karthikeyan Vasuki Balasubramaniam (who is Porter’s teaching assistant this quarter in CSE 124 on Networked Services) and recent graduate Rahul Bhalerao (M.S. ’16) have had experience in industry (both at Amazon — Balasubramaniam as an intern at Amazon Prime, and Bhalerao currently working at Amazon Web Services). M.S. student VB Karthikeyan (left) and CSE alumnus Rahul Bhalerao (M.S. ’16) co-authored the ExCamera paper with CNS co-director George Porter. The paper accepted to NSDI is entitled “Encoding, Fast and Slow: Low-Latency Video Processing Using Thousands of Tiny Threads.” In it, the researchers describe ExCamera, a system that can edit, transform and encode a video, including ultra-high-resolution 4K video (four times the resolution of high-definition TV) and stereoscopic virtual reality (VR) material, dozens of times faster than cutting-edge production systems at the largest providers. The co-authors lay claim to two major contributions. First, “our coauthors at Stanford developed a novel encoding strategy focusing on fine-grained parallelism, which is rather unique in the encoding space,” explained Balasubramaniam. Separately, noted Bhalerao, “ExCamera orchestrates encoding and other video-processing pipelines across the Amazon Web Services Lambda service. The system invokes thousands of threads in parallel, each handling only a fraction of a second of the video.” The UC San Diego was done in collaboration with researchers at Stanford University. According to Porter, “we were seeking an optical interconnect that can enable unconstrained communications within a computing cluster of thousands of servers.” Indeed, existing wired optical interconnects are not ideal for widespread communications in production clusters, and recent efforts to reduce the time it takes to reconfigure the optical circuit from milliseconds to microseconds only partially mitigated the problem (by rapidly time-sharing optical circuits across more nodes).